The video for “Endormorphinmachine” which appeared on The Gold Experience was released well before, via the innovative CDRom video game Interactive which came out on Prince’s birthday on June 7, 1994. The video had only been available as a hidden treasure for those who successfully navigated the game. “Dolphin” also premiered well before the album’s release, making history as the first video ever played on VH1 Europe in September of 1994. Meanwhile “Rock And Roll Is Alive! (And It Lives In Minneapolis),” a B-side from The Gold Experience, was only shown as part of the VH1 broadcast special “Love 4 One Another” aired in January of 1997. The song was a direct response to the Lenny Kravitz single “Rock And Roll Is Dead” and the video captured Prince joined by his band at Paisley Park, turning his hometown pride up to 11 while filming the video. Snow is falling, the entire crew is decked out in winter gear, and Prince showcases his love for the Minnesota Vikings by donning a giant, puffy purple and gold parka. These videos join more widely available clips from The Gold Experience and Chaos And Disorder including “Gold,” “Eye Hate U,” “Dinner With Delores” and “The Same December” for the week’s batch of featured videos. In the weeks ahead, dozens more music videos will be rolled out that had either been impossible to find or only available in substandard fan uploads taped off of television. See below for the complete list of upcoming videos. 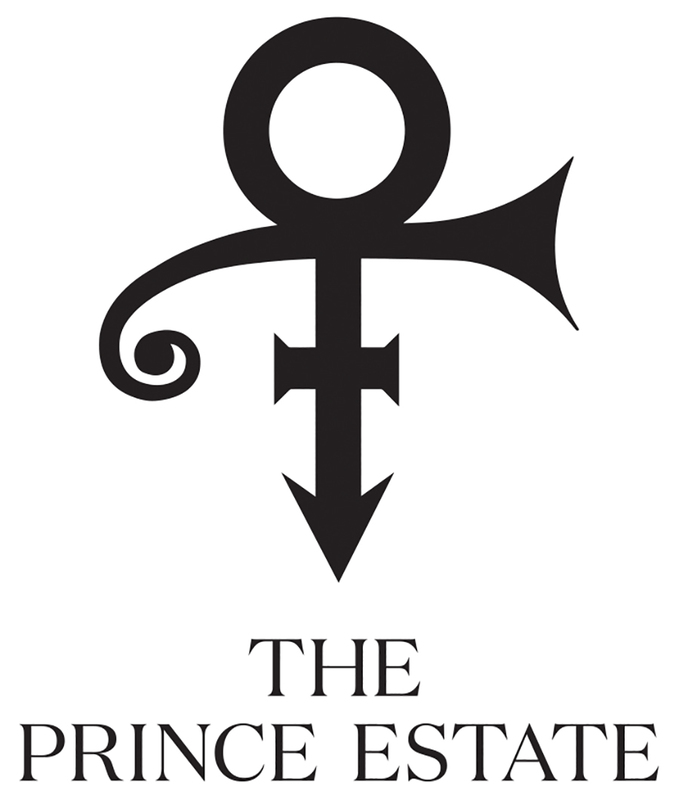 The videos follow August’s wide digital release of the Prince catalog titles from 1995-2010, a crucial epoch in Prince history. 23 highly-collectible Prince catalog titles and Prince Anthology: 1995-2010 (a newly-curated anthology of 37 essential tracks from the era) were made available across all major streaming services and digital service providers. Many of these albums, long sought-after by fans and collectors, are available for the first time for streaming and download, adding more than 300 essential Prince songs to the artist’s online in-print catalog.